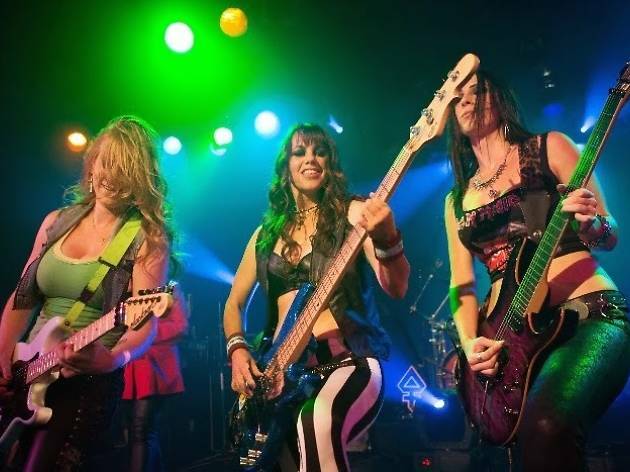 Don't miss your chance to see the world's only all-women Iron Maiden tribute band. Just after starting out in Calfornia, some 15 years ago, the group were already popular locally. They bought their instruments selling hot dogs and contraband cigarettes, and the next thing they knew, they were touring the world. 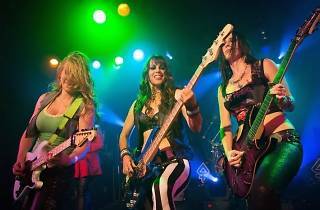 Kirsten Rosenberg, Linda McDonald, Courtney Cox, Nikki Stringfield and Wanda Ortiz play Iron Maiden classics, and even bring out the band's famous mascot, Eddie the Head. Join the party!